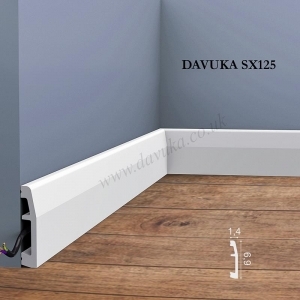 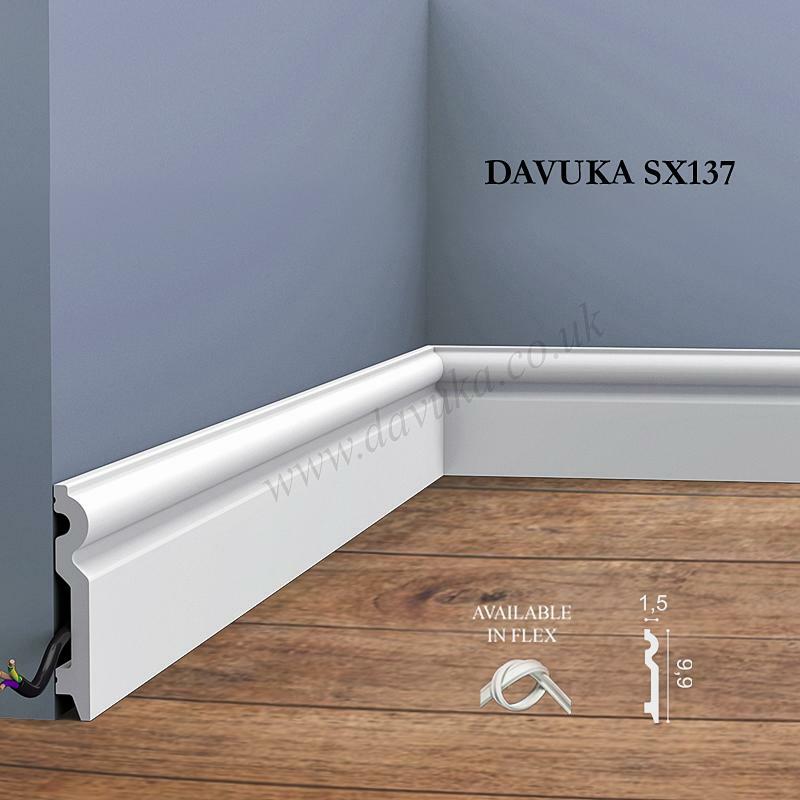 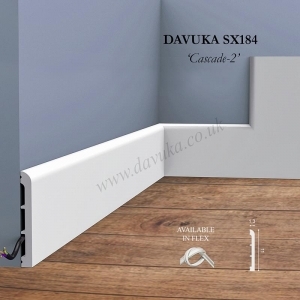 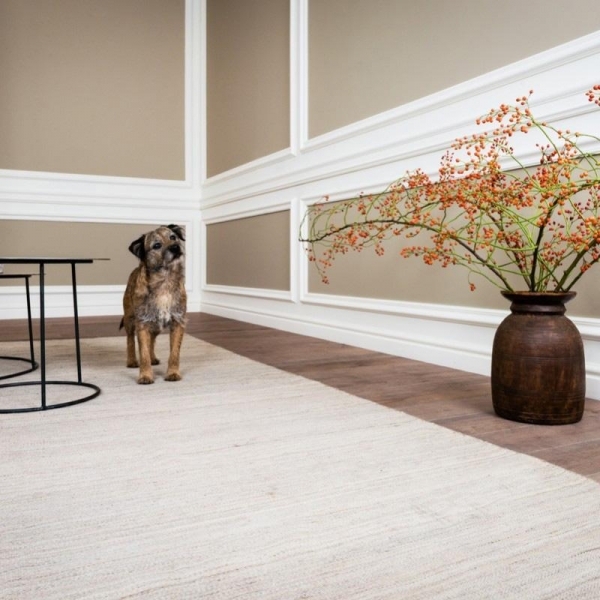 Torus style skirting board (Smaller version of SX138). 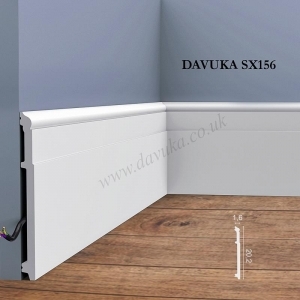 Supplied primed ready to paint. 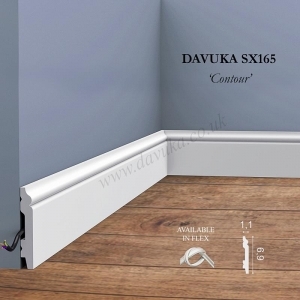 Also now available in FLEXIBLE.